Dr. Cynthia Mizgala is a highly respected plastic surgeon who specializes in cosmetic care for the face, breast, body, and skin in Metairie, LA. 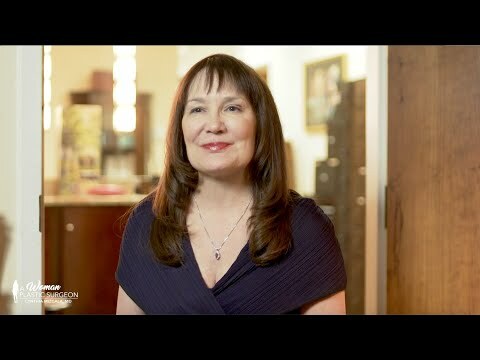 She is the owner and director of A Woman Plastic Surgeon, which has been featured in numerous publications, including the New Orleans Magazine and The Times-Picayune. She is board certified in plastic surgery by the Royal College of Physicians and Surgeons of Canada. 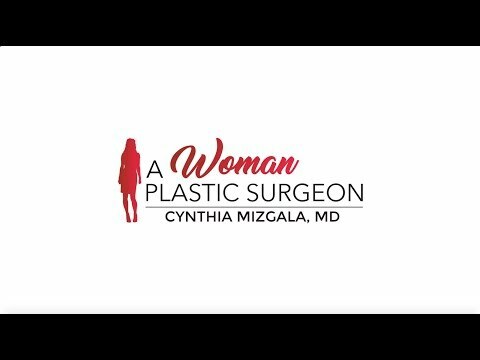 As one of only a small number of female plastic surgeons, Dr. Mizgala brings a unique perspective and approach to cosmetic procedures for both women and men. With impeccable bedside manner, her warm sense of humor, and compassionate care, Dr. Mizgala continues to win the hearts of her patients year after year. Dr. Mizgala is unique in that she develops life-long relationships with her patients and their families. She looks forward to seeing her patients again and again, helping them reach their aesthetic goals and making them smile along the way. As a top-rated plastic surgeon, Dr. Mizgala is highly trained in a wide variety of surgical and nonsurgical cosmetic procedures. She was the first plastic surgeon in the South to offer the new FaceTite and BodyTite technology: exciting, new in-office or surgical methods to tighten skin with or without removing fat using minimal and next-to-invisible centimeter-long incisions. More recently, she trained on Renuvion, which promises to accomplish even more skin tightening without skin excision for her patients. The goal is to simplify procedures to tighten the skin of the neck, arms, abdomen, thighs, and anywhere else without needing traditional surgery with the scars that are required for procedures, such as a neck lift, arm lift, tummy tuck, or thigh lift. She is also skilled in traditional breast augmentation, breast lift, gynecomastia, tummy tuck, liposuction, facelifts, and after weight loss surgery. Hundreds of men and women visit her every year for surgical or nonsurgical treatments, such as CoolSculpting, laser hair removal, SmartLipo, and microneedling. She is an expert injector, performing all injections herself. She adds her unique touch to achieve natural looking results with all the the popular injectables: BOTOX, Dysport, Juvéderm, Restylane, and Radiesse. She will allow her patients to participate in their injection experience to achieve the look they desire without fearing that 'Overdone look'. Dr. Mizgala has advanced clinical training in breast surgery, as well as cosmetic surgery. She attended and graduated from the University of British Columbia Medical School in Vancouver, Canada and was highly recognized for her academic achievements. She completed her residency training in plastic and reconstructive surgery at the University of Toronto. She completed additional fellowship training in reconstructive breast surgery in Atlanta and facial cosmetic surgery in Miami and California. A Fellow of the American College of Surgeons, she holds memberships in the American Society of Plastic Surgeons and the American Society of Aesthetic Plastic Surgery. She currently serves as Vice President of the Louisiana Society of Plastic Surgeons. Dr. Mizgala is one of only five Louisiana physicians elected to the prestigious American Association of Plastic Surgeons. With extensive clinical training and technical expertise in a full range of cosmetic surgeries, Dr. Mizgala has published extensively in scientific journals on a spectrum of medical topics, including a study of women surgeons. The Royal College of Physicians and Surgeons honored her with a gold medal for her excellent research in this area. She has been featured on national television, most recently performing plastic surgery on The Learning Channel (TLC) program, A Personal Story. 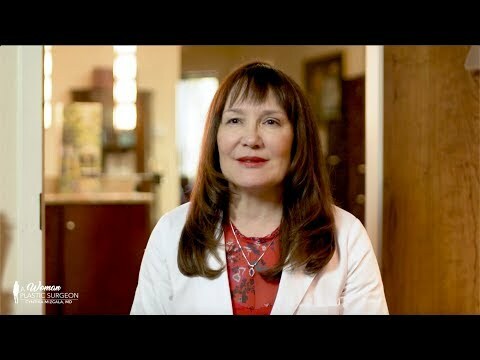 Regional Top Doctor by Castle Connolly Medical Ltd.
Dr. Cynthia Mizgala is a talented board-certified plastic surgeon who has been practicing in the greater New Orleans area for over 25 years.